Yesterday, both Marvel Entertainment and video game publisher Square Enix teased big announcements, and now they’ve revealed that their big announcements are actually the same big announcement: A “multi-game partnership” between the two studios, starting with some kind of Avengers-centric video game. We don’t know anything about this project other than its existence, but the teaser video names both Crystal Dynamics and Eidos Montreal, which are the studios behind the recent—and well received—Tomb Raider and Deus Ex games. 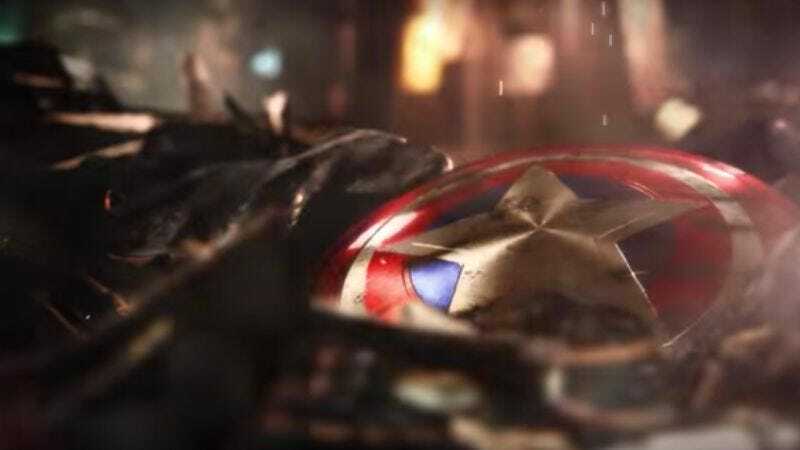 They might not both be working on this Avengers project, but they could come up with some pretty exciting stuff if they’re taking on different Marvel licenses. Either way, hopefully this will work out better than the last big Avengers game that was in development. Square Enix will probably offer more details about this partnership at E3 later this year.